Our return from the ‘summer break’ kicked off with the screening of Reach for the Sky in collaboration with the Kenley Revival Project, who gave a fascinating overview of their venture, as well as displaying a range of artefacts that they use in their educational work. 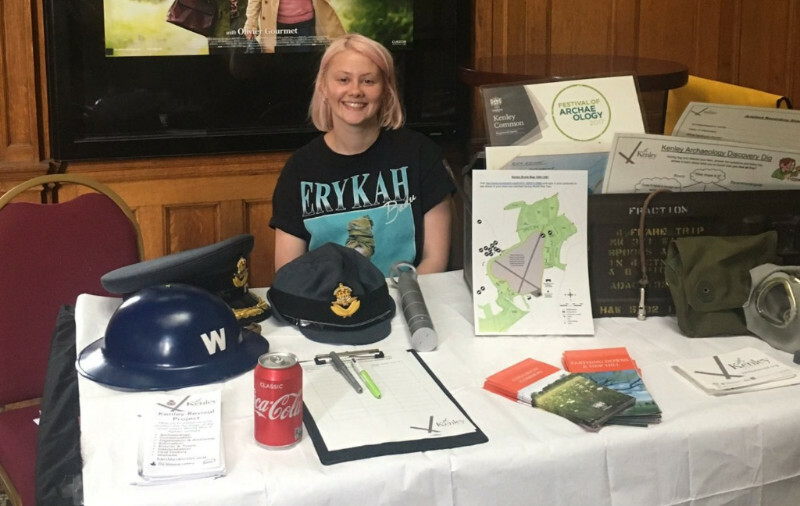 Project Manager Marie Rose and Learning & Volunteer Officer Amy Todd (pictured above) contacted us afterwards to say they “had a really great time and it was a great opportunity for us to try something new and take the story of Kenley out of the airfield… The team at the David Lean Cinema were incredibly welcoming and encouraging of our event”. Supporters may be interested in Kenley’s free Open Day on Sunday 10 September. Read more………….